Notes: Craiglockhart Castle is a ruined tower house in the Craiglockhart district of Edinburgh, Scotland. It is situated in the Craiglockhart Campus of Edinburgh Napier University, to the north of Wester Craiglockhart Hill. Historic Scotland record that the tower was built by the Lockharts of Lee in the 15th century, although other sources state that it was the work of the Kincaid family during the 12th century. It was originally four storeys high, but now only the first and part of the second storey remain. The tower measures 8.7 by 7.5 metres (29 by 25 ft), and the walls are 1.5 metres (4 ft 11 in) thick. 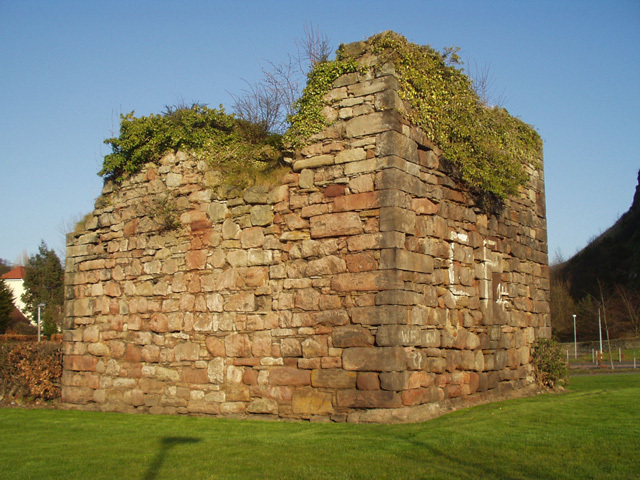 The ruin is protected as a category B listed building, and as a scheduled monument.